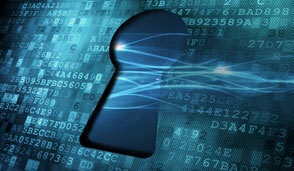 Keep malicious activity out of the network. Telnet Networks distributes end to end test and monitoring solutions to verify and monitor key network projects. We can accelerate deployment of new services like VoIP, lower your operating expenses, improve application performance and increase productivity across each critical phase of the network life cycle. 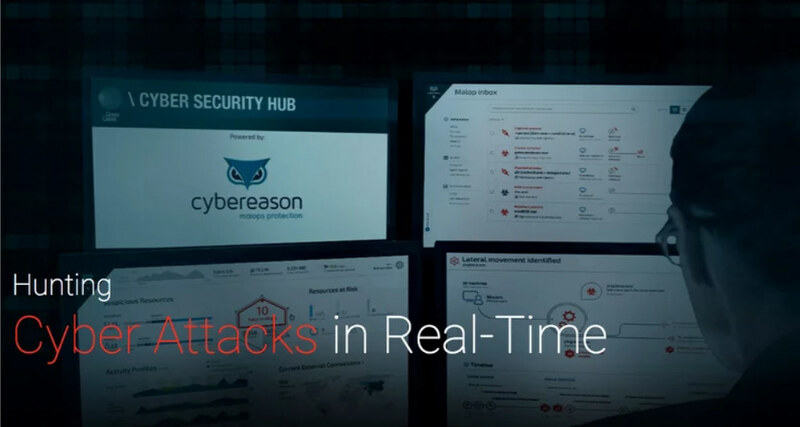 Cybereason's Endpoint Detection and Response platform identifies in real time all the elements of cyber attacks for effective response. 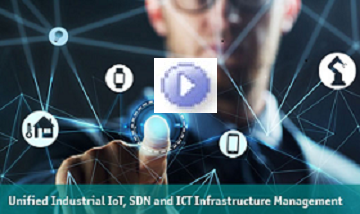 Infosim discusses the challenges we face when we need to monitor industrial IoT devices, SDN and IT infrastructure. 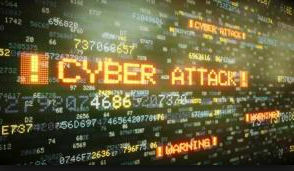 Telnet Networks has the tools and partners to ensure your network is secure. 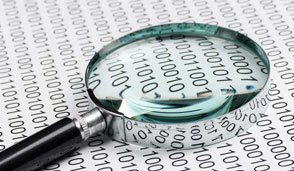 Increase network efficiency by avoiding bandwidth and performance problems. Telnet Networks Time and Frequency Reference System for Public Safety and Enterprise Networks.